Debra Sparks Dance Works (DSDW) holds dance classes all year round. Beginning in September, classes run until the late spring, closing with a recital that is held in June. In July and August, summer camps are held to keep dance skills fresh. Ms. Deb takes a great deal of pride in teaching her dance students all year round. The talent really shines through, however, during national dance competitions, when Debra Sparks Dance Works consistently wins multiple high-scoring awards for a variety of categories. 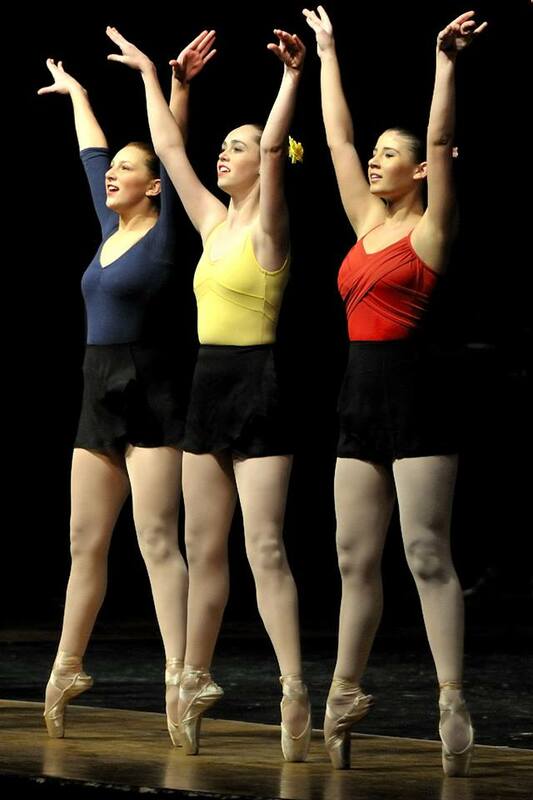 From ballet to pointe, jazz, tap, lyrical, modern, hip hop, and more, DSDW dancers take the stage with a vengeance!